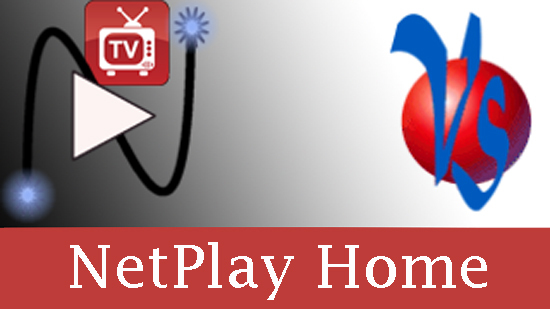 NetPlay integrates powerful digital signage and web info feeds seamlessly with network video. Easy switch between signage playlists, graphics overlays, web info feeds, and all your other NetPlay Video sources. SplashTiles brings the best the internet has to offer straight to all your TVs! Your personallized information feeds can keep you up to date at a glance. SplashTiles can even pop up alerts, notifications, or weather radar as PIP windows over whatever you are watching. More details in our setup instructions. SplashTiles is now also available stand alone (without NetPlay) as a low cost cloud service. Please visit splash-tiles.com for more details. NetPlay Digital Signage is everything you need for commercial applications. Unlike the competition, NetPlay can transparently blend your graphics ON TOP OFF your video sources. Now you can add logos, specials, menus, and more without needing to dedicate entire TVs. Make sure ALL your customers see your message with NetPlay Digital Signage! More details in our setup instructions.